We deliver high-grade products at an affordable price to make it easy for you to host a successful brand promotional campaign. They say little things that show that you care are the ones that can touch the heart compared to big and expensive irrelevant items. Note that the targeted clients are devoted customers to a competitor. Thus, if you want to convince them to come to your business, you need to win their hearts and offer them something that is better than what they already get. This is where brand promotional campaigns come in. This buffalo stress reliever toy can be what you are looking for. The toy comes in a unique design and can be distributed in various events as well as ways. The toy is a blessing to those who are always stressed as it will keep them calm al, the time. By using this item, you will be able to show your clients how much you care about their state of mind by giving them a gift that will help them to keep have something to play with even during times of boredom. The toy can be branded with your company logo making it your own. By giving the toy your personal touch, you will be able to impress the clients due to the product's high-quality material and impressive function. Goods take 3 to 4 weeks to be delivered upon receipt of payment. $60 branding setup fee applies per colour print. The prices listed exclude Australian GST. 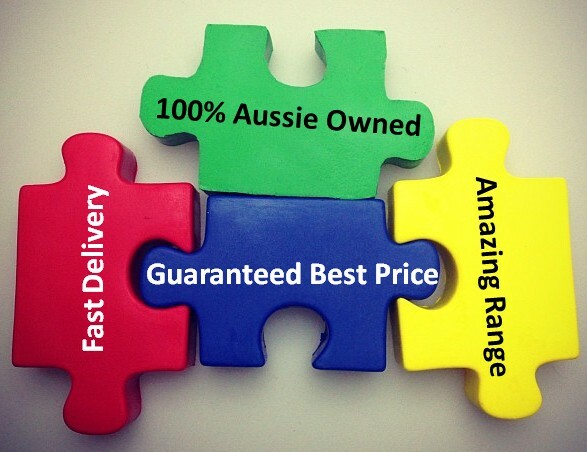 Delivery of goods we offer is throughout the Australian territories only.